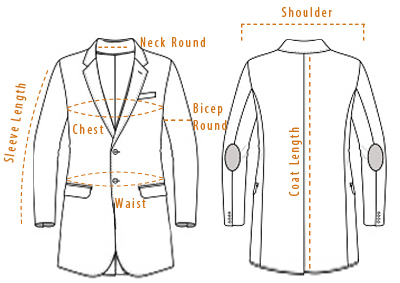 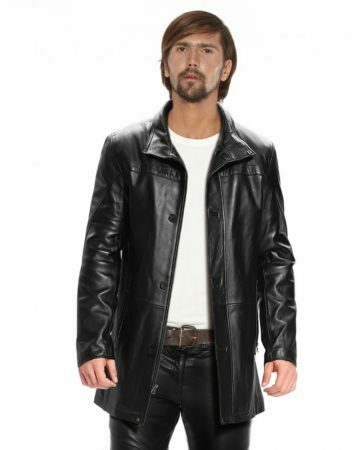 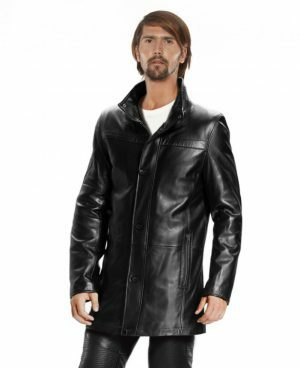 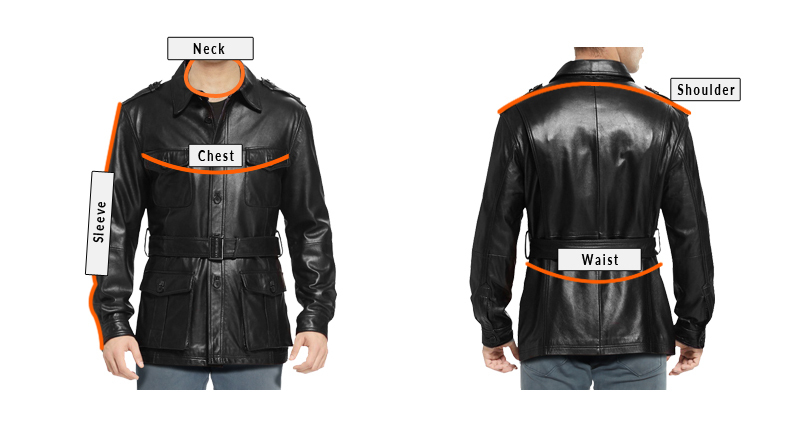 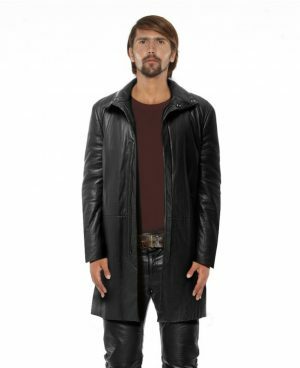 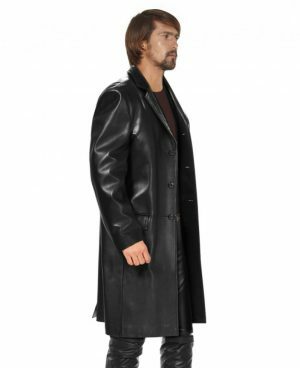 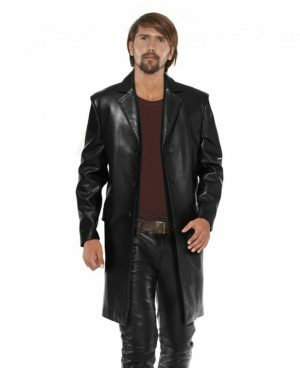 LeatherRight reinvents the classic double breasted coat with this masterpiece. 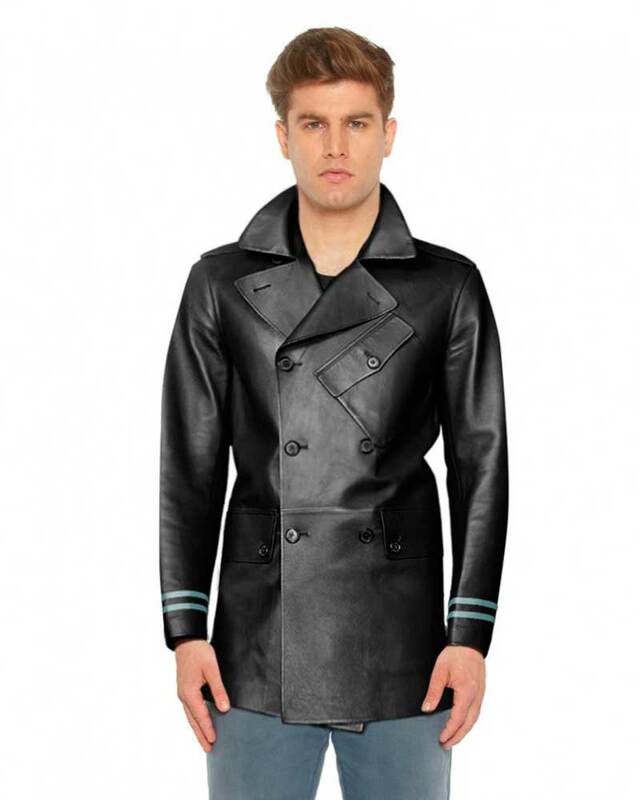 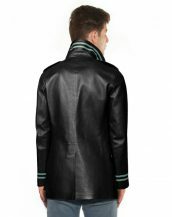 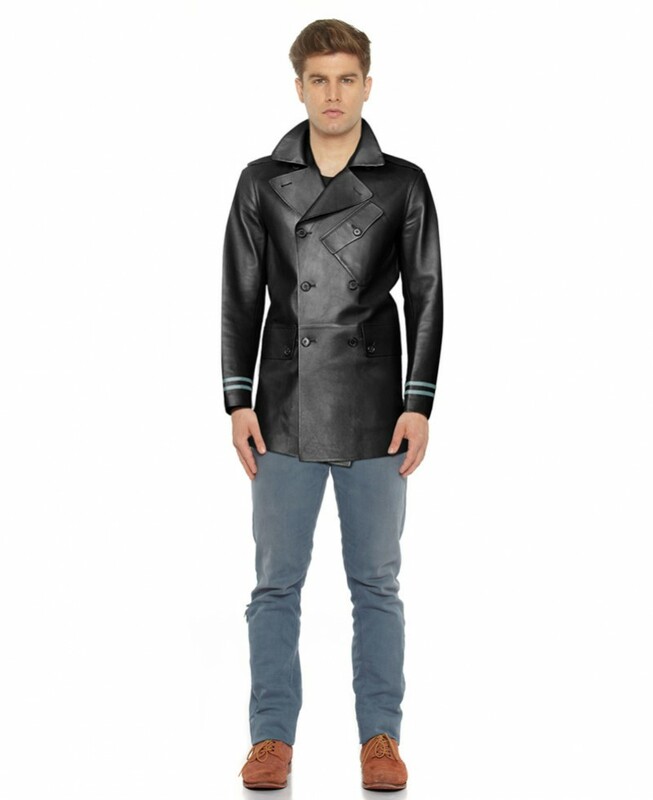 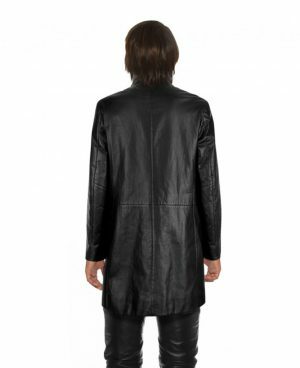 Crafted in high quality lambskin leather, it has contrast colored strips at cuffs and under collar. 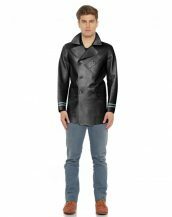 Stylish features like buttoned shoulder epaulets and angled buttoned patch pocket at the left chest with buttoned flap welt at the waist, adds the ultra-cool quotient to it.